Anita completed her studies in Chiropractic at Macquarie University. 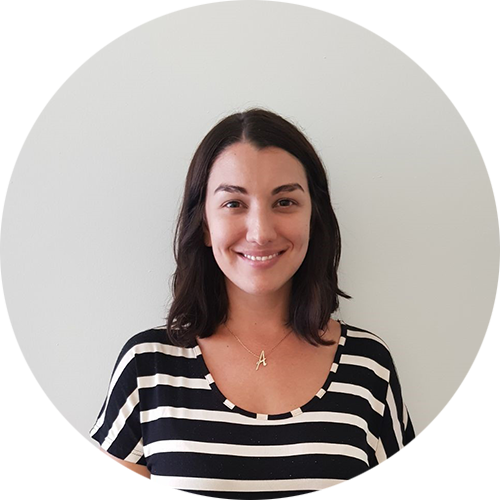 She has since worked alongside a mix of principal Chiropractors in a mix of clinics in Sydney and in rural NSW all of which have added greatly to her experience as a practitioner and has resulted in an approach to treatment which is integrative of many techniques and holistic in its nature. She has completed many years of studies in non-manipulative Chiropractic techniques which makes her treatment perfect for people who prefer gentler treatment, however is always happy to deliver the traditional adjustment to those that will benefit. She has completed studies in paediatric Chiropractic and enjoys seeing children. She loves studying, Anita completed her certificate in Applied Kinesiology, with a particular interest in functional biochemistry.